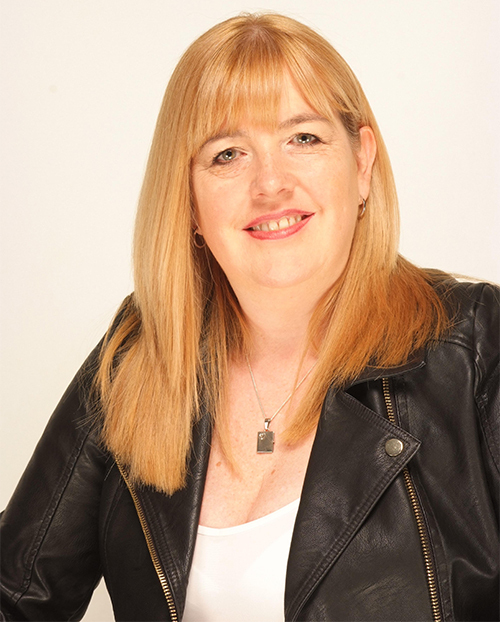 Lynda writes for both Choc Lit and Ruby Fiction, her Choc Lit debut House of Secrets won the Choc Lit’s Search for a Star competition. Wow what a brilliant psychological read that I genuinely couldn’t put down and read in 2 days. Ella is a reporter and after going on a date with a man whose 2 wives died in suspicious accidents Ella ends up being left for dead. This book follows Ella on her recovery, the impact that the attack has left on her and about getting to the truth about who has attacked her. Along the way however she has a new neighbour Will and their relationships slowly develops, but because Rick Greaves, the man who she suspected killed his previous wives, has been found not guilty , Ella is struggling to move forward. This book has some wonderful twists and turns, great characters, both good and bad. I would highly recommend this book, even if it isn’t your usual genre (it isn’t mine) because it is a real page-turner. The book takes us on a journey people, trying to deal with their past, need to take. If you take a wrong turn on this winding road though, there are side streets that might take you in the worst possible direction … If you choose well, a happy future awaits. I would not really label it as a thriller though. In my opinion it’s more like a romantic novel with a big dose of suspense, but that did not reduce the reading pleasure at all. I just loved the book. I adored the cover and the story itself was great and fluently written. My heart went out to the culprit. Not because I approve of what they did, of course, but because of the how it all started. No one should have to suffer this. 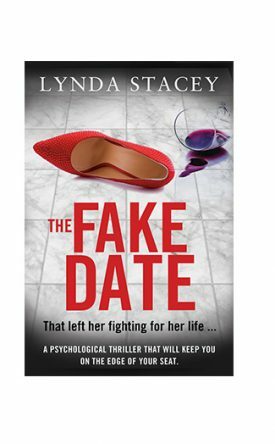 This is Lynda Stacey’s first venture into psychological thriller land. It begins in quite a dramatic way with reporter Ella Hope lying injured out on the moors. She has only a vague idea of what has happened but she does know someone attacked her and she has been badly hurt. A great start to a story, pulling the reader straight in. What’s different about this psychological thriller is that it is interwoven with a romance between Ella and her new next door neighbour Will, also a reporter. Ella has spent seven months recovering from her ordeal. She still has a long way to go with safety issues around men but Will eventually wins her trust. Ella is determined to get to the bottom of what happened to her and knows gym owner Rick Greaves has something to do with it. As her memory gradually returns she begins to piece together what happened that night. Right from the beginning we hear the attacker’s words and thoughts. They have killed before. Now Ella has escaped death, will they return to finish the job? A worthy four star read. This is a very different who-dunnit. The story starts as Ella returns home following an horrendous attack which left her for dead. The romance starts when her new neighbour arrives unexpectedly in her garden. As the story progresses we learn more about the attack and follow the love story which grows as Ella’s doubts do. A really gripping story with a great love story included. Be ready to shed a tear or two as you feel so involved with Ella’s return to full strength, some of pain, some of joy.